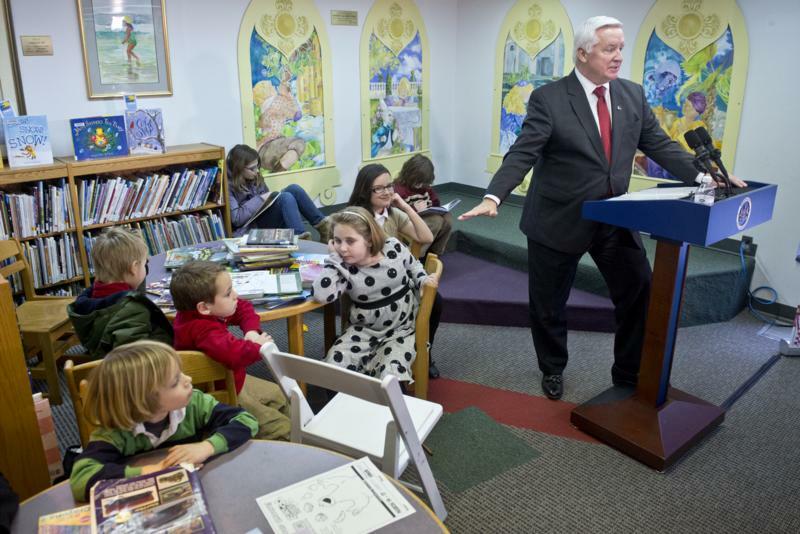 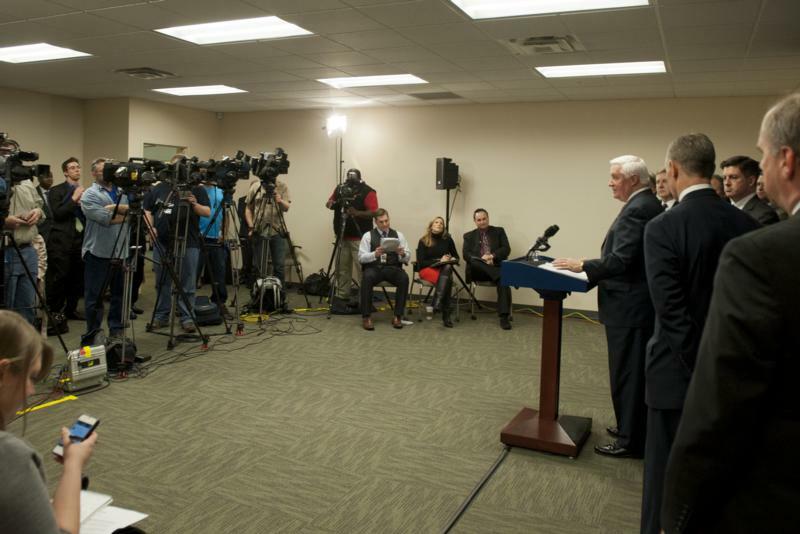 Governor Tom Corbett continued his budget announcements today by visiting the Osterhout Free Public Library to discuss his plan to increase outreach and enrollment for the state Children's Health Insurance Program (CHIP). 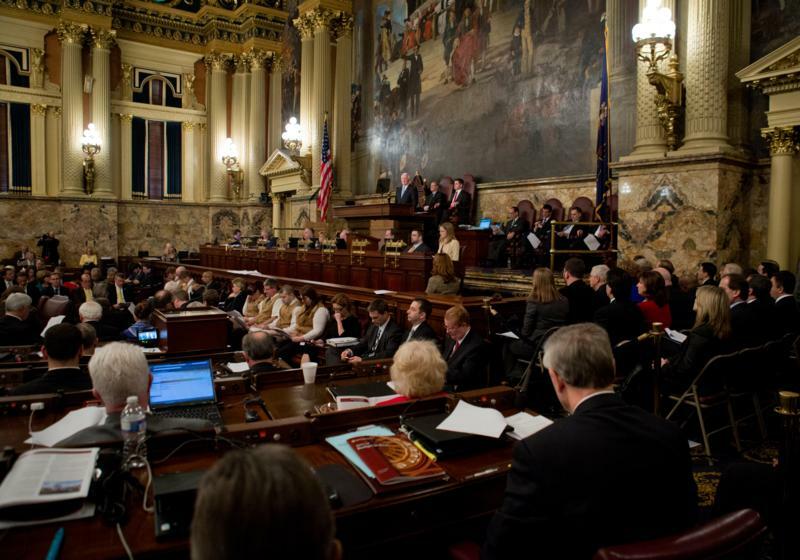 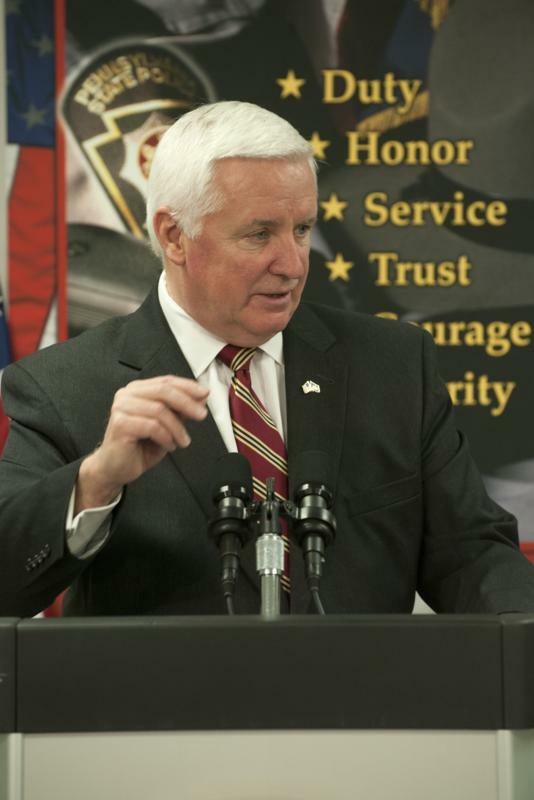 Governor Tom Corbett today presented his 2013-14 budget to the General Assembly, telling lawmakers that thanks to two years of fiscal restraint, Pennsylvania is now on a solid financial footing for the future. 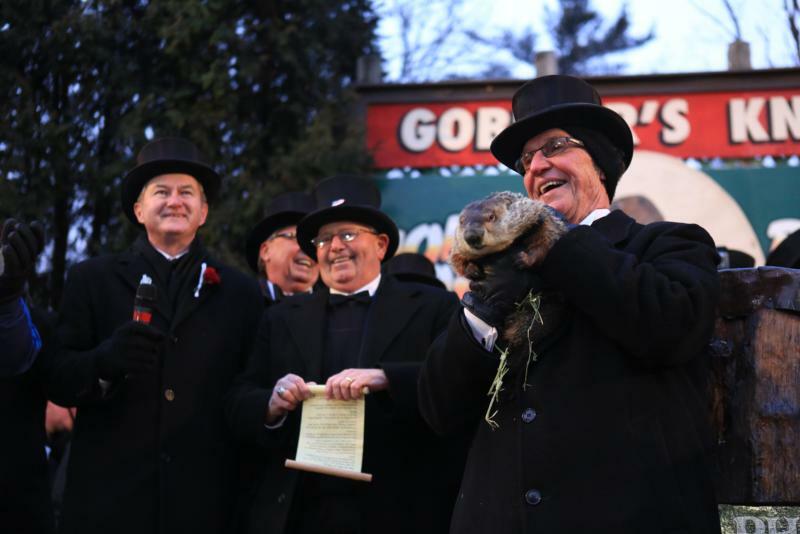 Lieutenant Governor Jim Cawley was in attendance as thousands of fans watched as Phil made his highly anticipated weather prognostication, commemorating 127 years of Pennsylvania's unique Groundhog Day tradition. 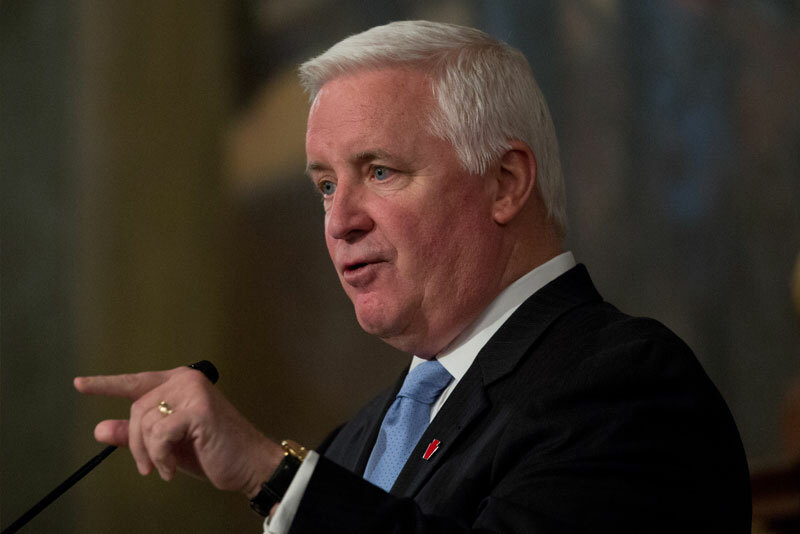 Harrisburg - Governor Tom Corbett, joined by a dozen leaders of state universities, announced today that the proposed 2013-14 budget will maintain funding levels for state and state-related universities. 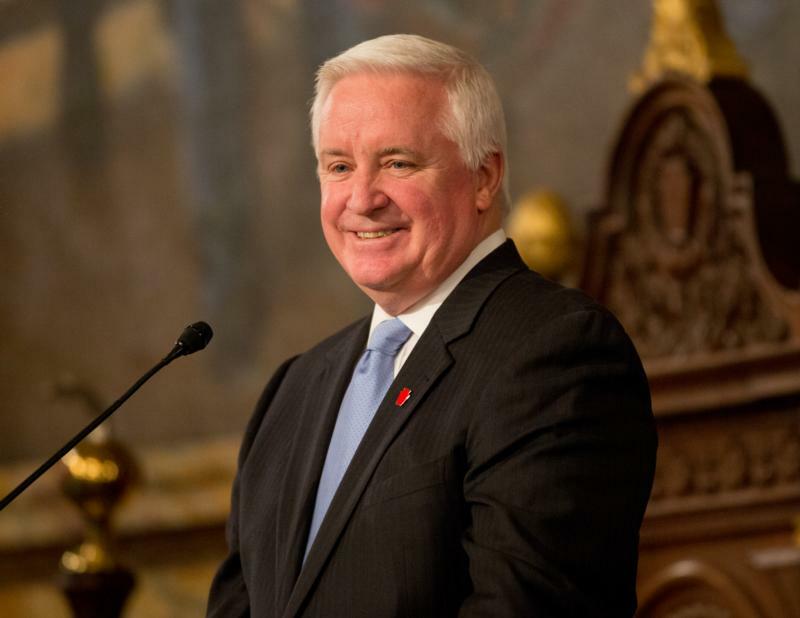 In return for $1.58 billion in funding to higher education, university leaders in turn promised to work to keep tuition increases as low as possible for their students. 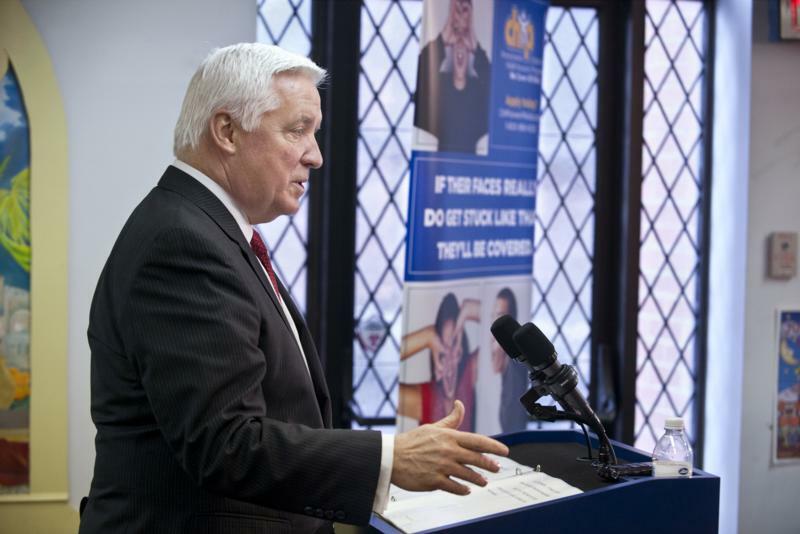 Harrisburg - The state Children's Health Insurance Program (CHIP) celebrated its 20th year of providing coverage today by announcing that $8.5 million in funding will be proposed in Governor Corbett's 2013-14 budget to focus on expanding the number of insured children in Pennsylvania. 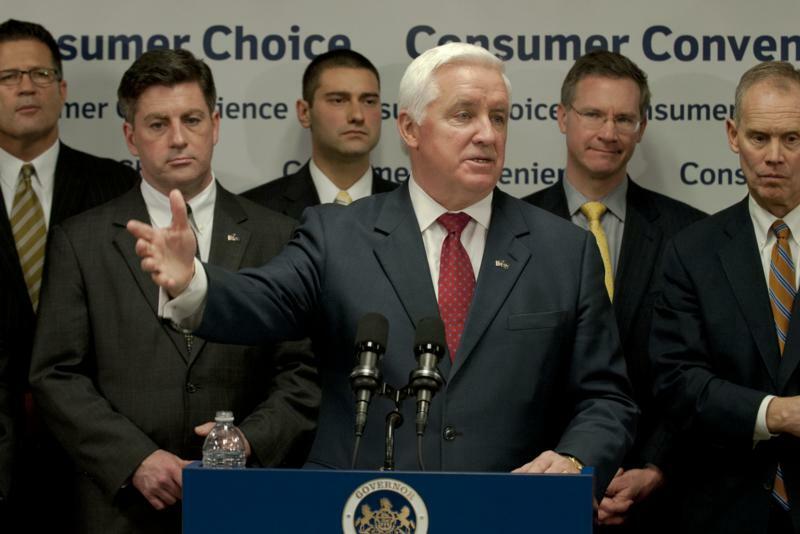 CHIP has provided quality health care coverage to more than one million children in Pennsylvania since benefits and coverage began in 1993. 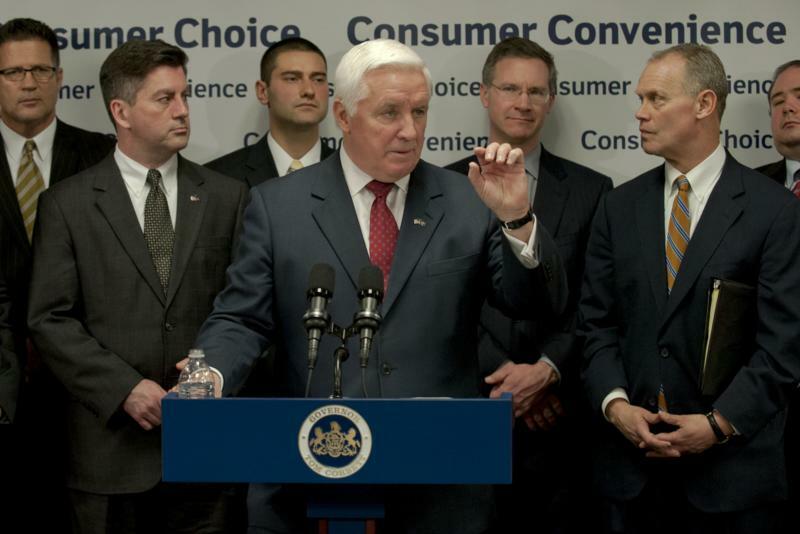 Governor Tom Corbett, joined by Rep. Mike Turzai, R-Allegheny, today announced his plan to privatize the liquor system in Pennsylvania and committed $1 billion in proceeds from the process to education funding. 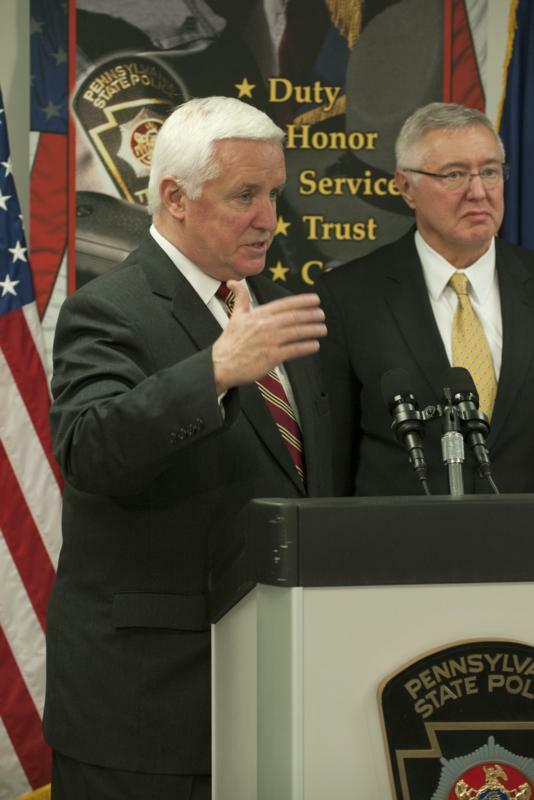 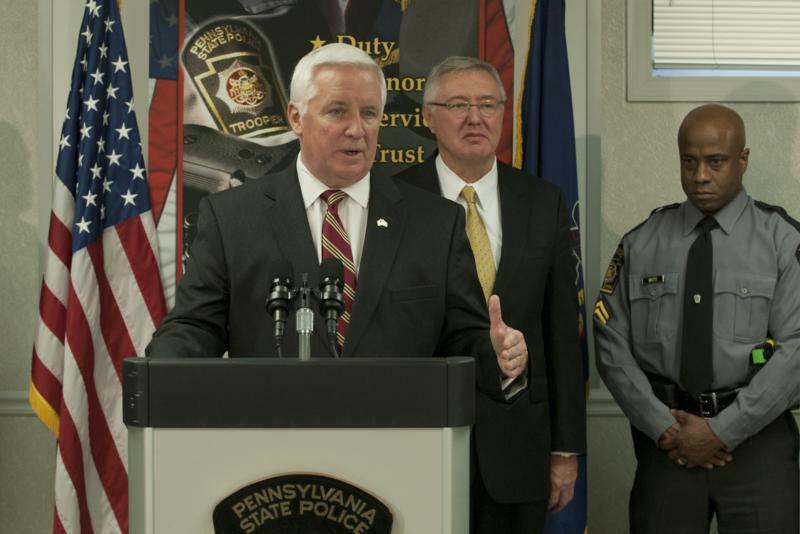 Governor Tom Corbett today announced that his 2013-14 budget will provide funding for three new classes of cadets for the Pennsylvania State Police. 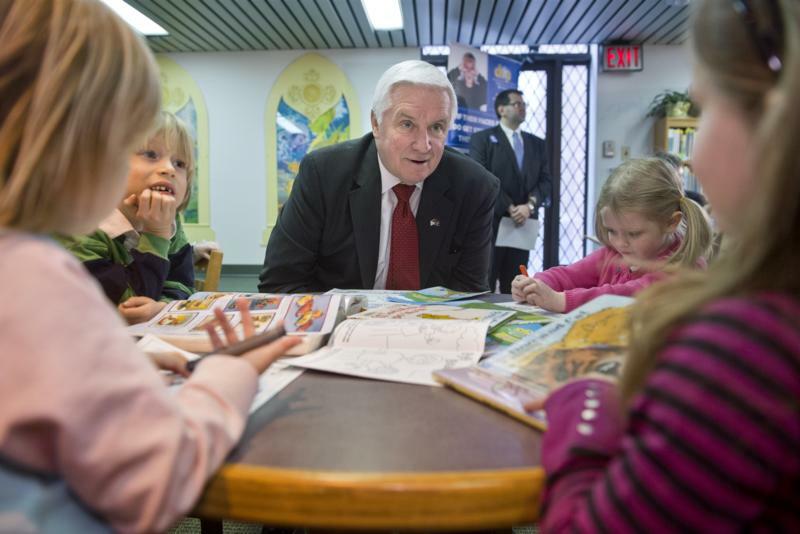 Mrs. Corbett served today as a "Community Reader" for the 2013 Buck A Book Literacy Campaign, a fundraiser and literacy awareness program serving adults in Cumberland County. 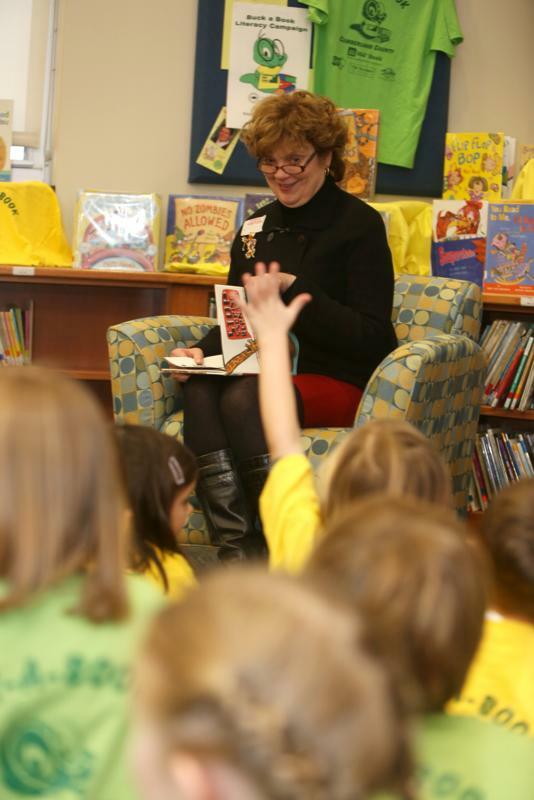 Carlisle- First Lady Susan Corbett stopped by the North Dickinson Elementary School today. 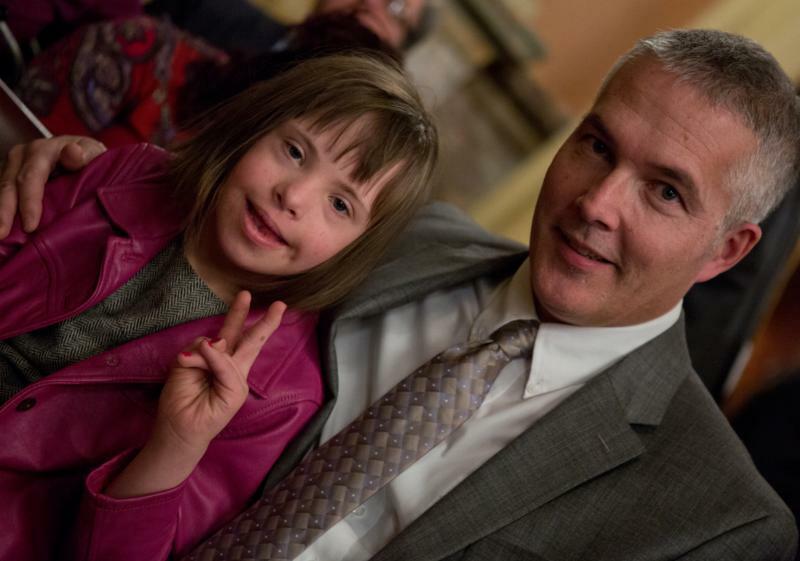 She read a book titled "Stop Snoring Bernard" to a group of kindergarteners and first graders.